It’s natural to feel shocked and somewhat helpless when someone close passes away. Our role is to advise you on the first steps you must take when someone close to you dies. We will do our utmost to support you every step of the way. Contact us as soon as possible and we can help start making arrangements to ensure that this difficult time is as stress free as possible, given the circumstances. We can talk you through the first steps you must take to put your mind at ease, so you can confidently carry out any necessary duties that fall to you. We will take care of everything else. 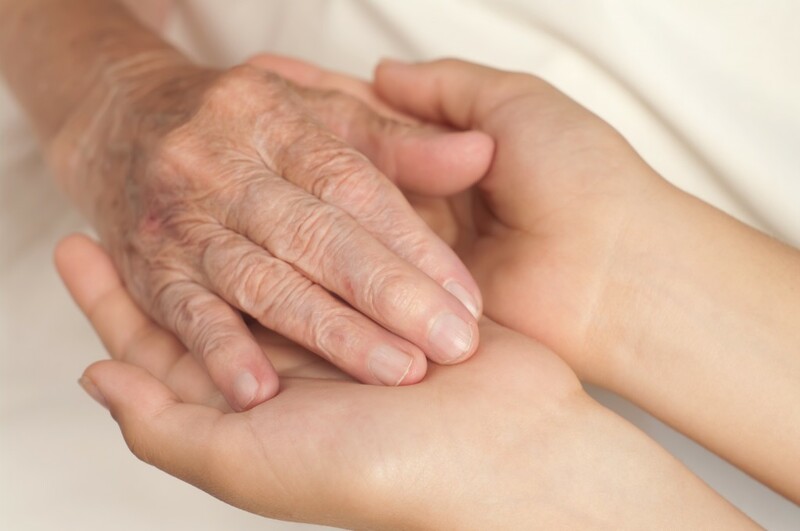 Immediately contact the doctor who cared for the person who has passed away. He/She will confirm the death and provide a certificate which officially permits the deceased to be taken into our care. Contact us next. We will be on hand to answer any questions you might have. Contact us and we will take you through the next steps and begin preparations for the funeral. You will be able to collect the Certificate of Death from the hospital, which should then be submitted to the Registrar’s office for the local area. It is also advisable to take other official documentation for the deceased – marriage, birth and medical certificates, for example. Documents from the Registrar officially give the go-ahead for a burial or cremation to take place. You will be issued with a green certificate that you should pass to us as soon as possible. This allows us to take on the funeral arrangements and enables us to let you know of any state funding to which you might be entitled. We will be with you every step of the way to highlight the options available to you and help arrange a funeral that does your loved one proud. The Coroner is automatically involved in most sudden or unexpected deaths. This is for a number of reasons, such as, the deceased will not have been receiving regular care from their doctor. Speak to us at your earliest convenience and we can go through the process with you and liaise with the Coroner’s office. Contact us as soon as possible if the death of your loved one was abroad or at a location away from home in the UK, and we will take the next steps. Whether you would like your loved one to rest at home before the funeral or at our funeral home, we will accommodate your wishes. If you choose to have your loved one at home we would like them to come into our care first, so that we can make the necessary preparations before we return them to you at home. We will require the green certificate that the Registrar issues for the burial or cremation prior to the funeral taking place. You can obtain certified copies of the entry of the death for a small charge – you may need these for legal or financial reasons. The registration process for deaths referred to the Coroner may vary, but we will advise you if this is the case. Bank, building society, Post Office, premium bond and Co-Operative Society accounts. Any payments relating to insurance policies, rental or HP agreements, credit cards or standing orders. Changing the name on the account for gas or electric, telephone, car, TV license, car and home insurance. The financial circumstances for the family will now have changed and there are a number of grants and allowances that may be available from the state, such as contributions towards the cost of the funeral, rent/council tax rebates, widow’s pension etc. If you have any queries you can contact your local Town Hall, Citizen’s Advice Bureau or DWP office.